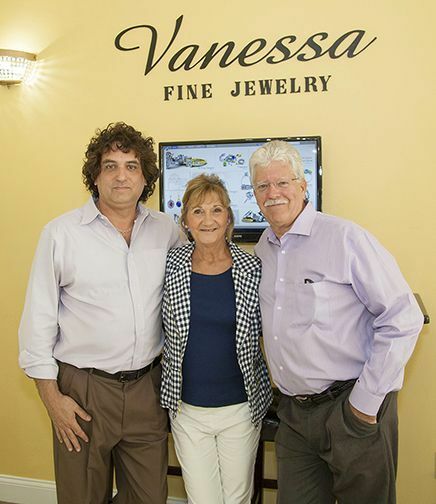 Vanessa Fine Jewelry "Your Personal Friend In Jewelry"
Vanessa Fine Jewelry has been making dreams come true and creating lasting relationships with their clients and friends since 1999. 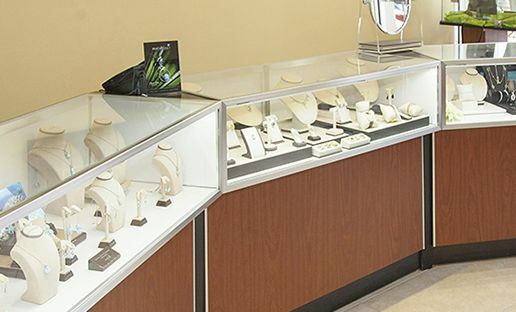 We offer our personalized jewelry services throughout Sarasota, Bradenton, and the surrounding communities of Lakewood Ranch and University Park. Vanessa Fine Jewelry seamlessly fuses classic glamour with modern sophistication so, whether you're looking for a timeless investment piece or a fashion-forward, statement-making custom design, you don't have to look any further than "your personal friend in jewelry". 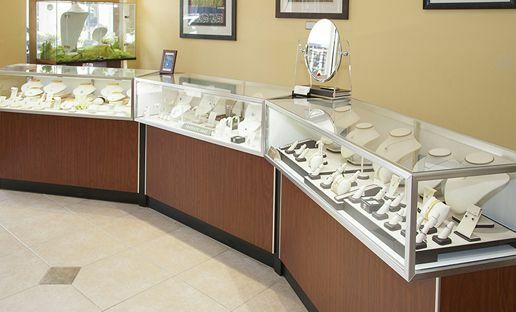 We specialize in custom designed pieces that are handcrafted at our Lakewood Ranch shop where our two on-staff designers will help you turn your vision into reality with a unique piece that is sure to showcase your good taste and appreciation of beauty. We feature jewelry from S. Kashi & Sons, Kabana, Frederic Sage, Breuning, Elma Gil, Denny Wong, Marahlago, Yanni B. AeroDiamonds, and Charles Garnier. 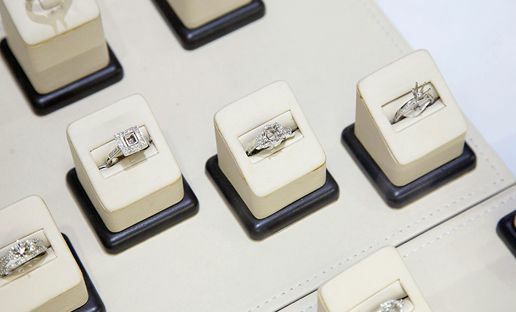 From resizing rings and restringing pearls to repairing that cherished family heirloom or fine timepiece, our on-site repair shop can help you with all your jewelry and watch repair needs. We can even do many repairs while you wait in our beautiful showroom or while you take a stroll, or enjoy a delightful lunch in one of the many great restaurants, on Lakewood Main Street. We feature jewelry from S. Kashi & Sons, Kabana, Frederic Sage, Breuning, Elma Gil, Denny Wong, Marah Lago, Yanni B. AeroDiamonds, and Charles Garnier.